Tile roofing is the popular choice among home owners today, offering a wide selection of colours, style, price, and a range of materials designed to suit (almost) every building requirement. 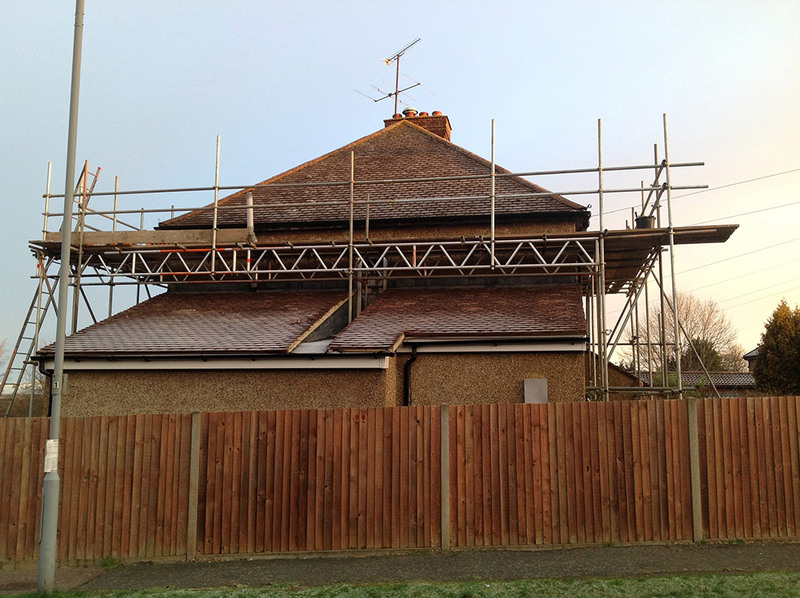 We are experienced in all types of roof repair, no matter how big or small, and our experts are always on hand to offer professional advise and a free quotation. For complete installations, our experienced professionals can recommend the best tiles to suit your roof and budget, providing brochures and design suggestions as you select the colour and style of your choice. Ceramic tiles are a modern (and cost effective) equivalent to the traditional clay (pottery) tile of old. They are a resilient, durable tile and come in flat, grooved or undulating styles with 10 or more beautiful colours to choose from. Polymer-sand tiles are a high quality product which comes in many shapes and colours. These beautiful tiles are highly weather-resistant, lightweight and easy to clean. Composite tiles are made of stone coated steel, for a more durable roof that still retains the aesthetic advantages of a more traditional roofing material. Concrete tiles are similar to ceramic tiles but heavier and stronger, suited to harsh conditions. Metal tiles are galvanised sheets, cost effective and painted to look like natural tiles. Bituminous (flexible) tile shingles are a cost effective solution for roofs with a pitch of less than 12 degrees. All our work is guaranteed and our prices are highly competitive. 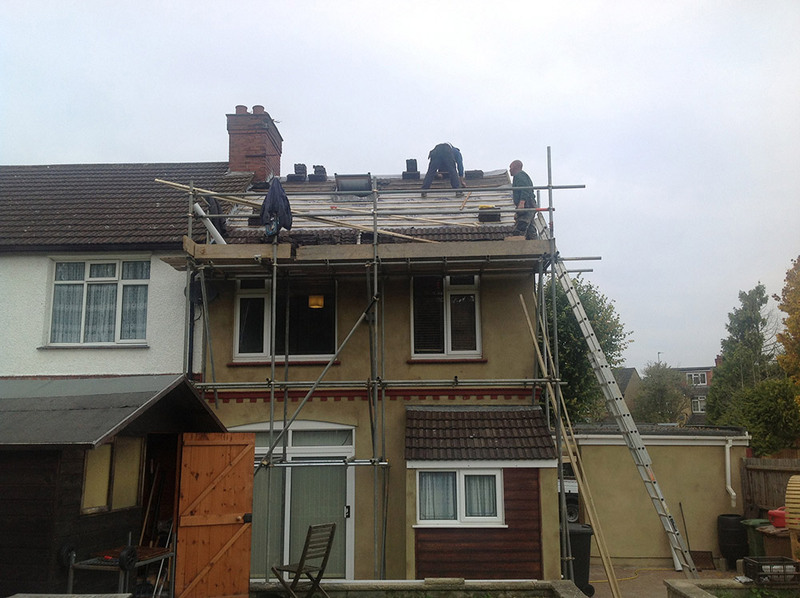 Give us a call today, our roofing specialists are on hand and always happy to assist with more information, professional advice and free quotations. Initial site/plans inspection is free.